Stewart Lindgren graduated from Kitsilano High School in Vancouver. He served, in Eurpoe, as a Corporal in the Royal Corps of Engineers from 1939-1946. 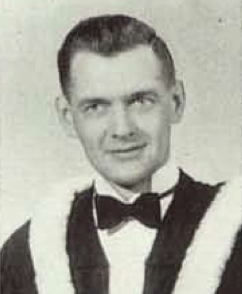 Upon his return he studied in the Faculty of Architecture at the University of Manitoba, graduating in 1950. An important figure in Winnipeg’s modern architectural scene, Stewart E. Lindgren began his career with three years of work with the Office of Provincial Architect from 1951-53. Lindgren, who registered with Manitoba Association of Architects in 1953, formed a partnership during this decade with Kenneth Pratt. Throughout the 1950s the two frequently submitted designs to Central Mortgage and Housing Corporation Small House Design program. In 1965 Pratt and Lindgren’s office would be joined by partners Kenneth R. Snider and Alexander Tomcej. Lindgren was married to noted Canadian sculptor and fibre artist Charlotte Lindgren, who came to Winnipeg in 1956. Among his notable designs was that of his own home, a distinctly modernist composition, at 20 Victoria Crescent. 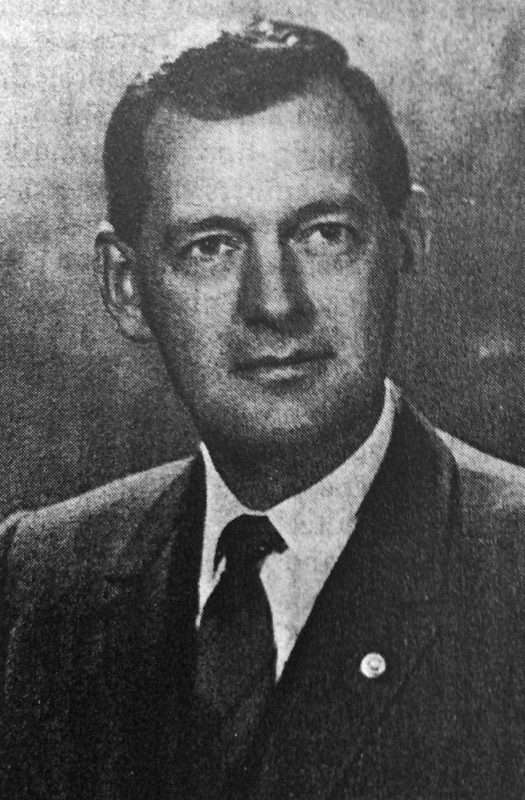 Lindgren served as the president of the Manitoba Association of Architects in 1962; the year previous he had served as the Winnipeg President of the Kiwanis Club. He retired in 1985.